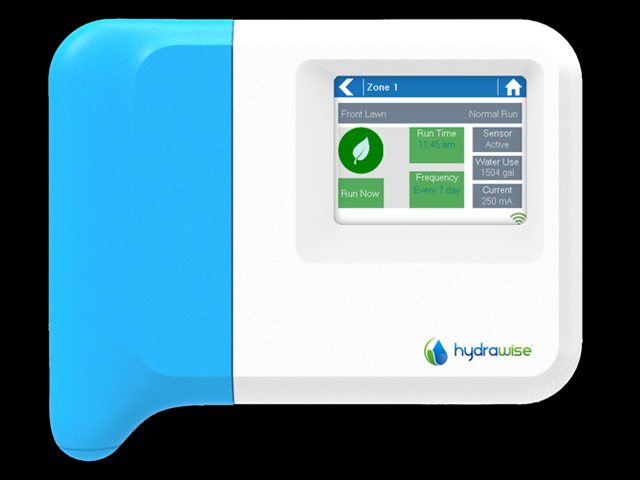 Take ‘smart’ control of your irrigation with a Hydrawise water efficient irrigation solution from the Smart Water Corporation – experts in the supply and installation of automated irrigation systems. Since 1985 the Smart Water Corporation has been proudly providing water efficient solutions to households, businesses and local community organisations across Victoria. 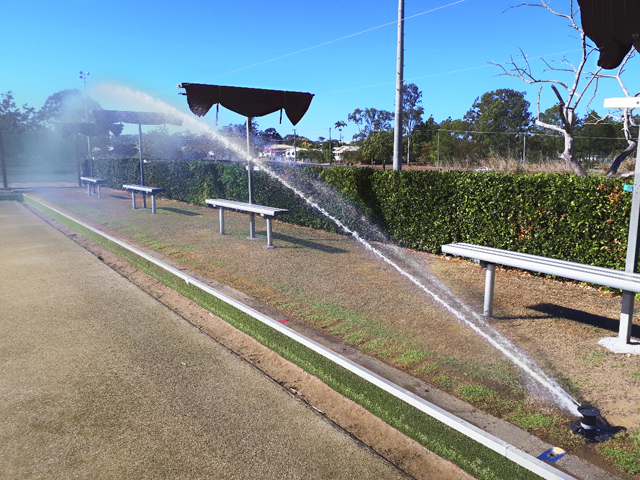 Specialising in the supply and installation of water efficient irrigation systems, rainwater harvesting systems, water pumps, recycling systems, and drought tolerant lawns, Smart Water are experts with over 30 years of irrigation experience. 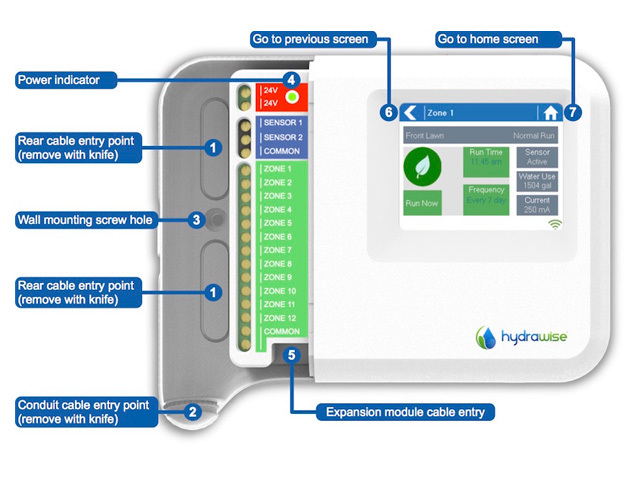 Smart Water also stocks the Hydrawise Irrigation Controller - an innovation in intelligent irrigation control systems. A Hydrawise system is fully controllable with an iPad, iPhone, Android or web browser from anywhere in the world, making it time and cost efficient. 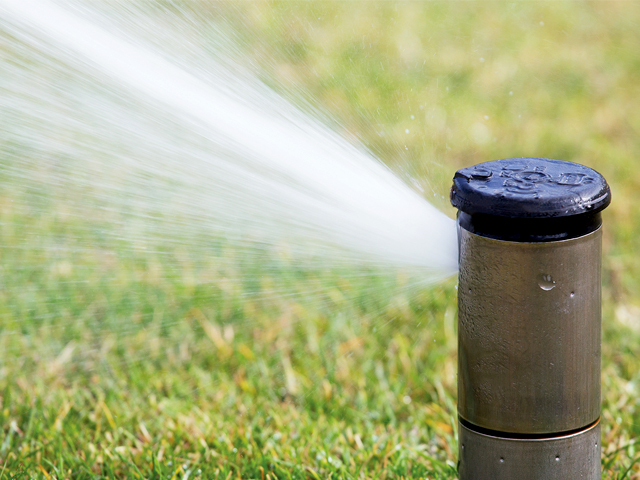 With the ability to automatically adjust, based on the local weather station, your Hydrawise irrigation schedule can be tailored to the specific needs of its location. 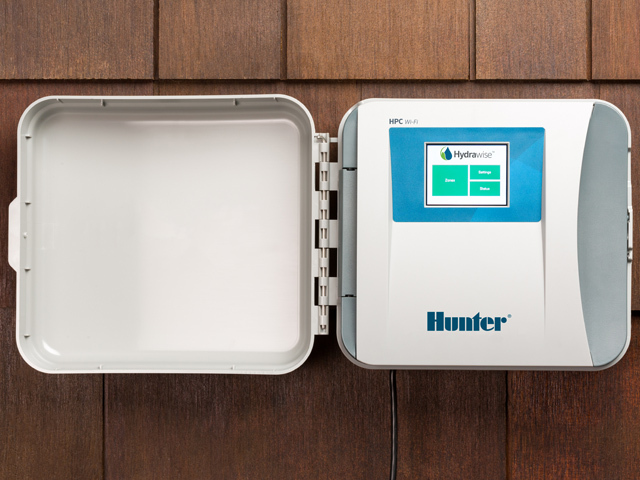 With optional flow meter, the controller sends alerts when it detects faulty pipes, broken spray heads or faulty wiring – saving water, possible damage and unexpected water bills. No more wasted water or ruined plants. 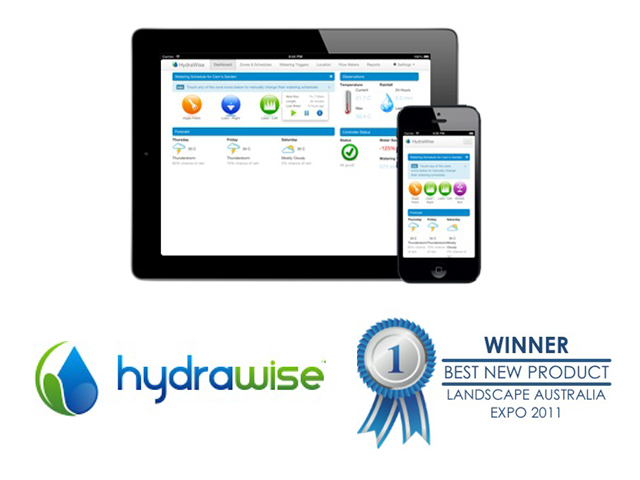 Winner of the ‘Best New Product’ award at the Landscape Australia Expo in 2011, the Hydrawise controller is a unique product that represents a new business opportunity for professional irrigation contractors to stand out from the crowd. 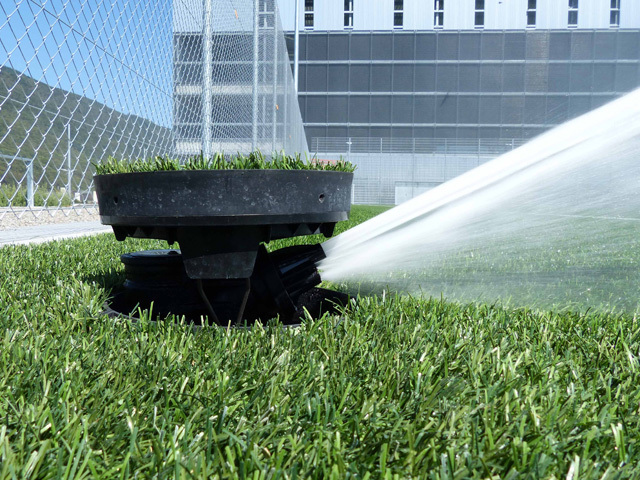 Increase satisfaction in your clients by offering a fully managed watering service with this innovative irrigation controller. Hydrawise offers up-to-date technology without the expensive price tag of a complicated control system. 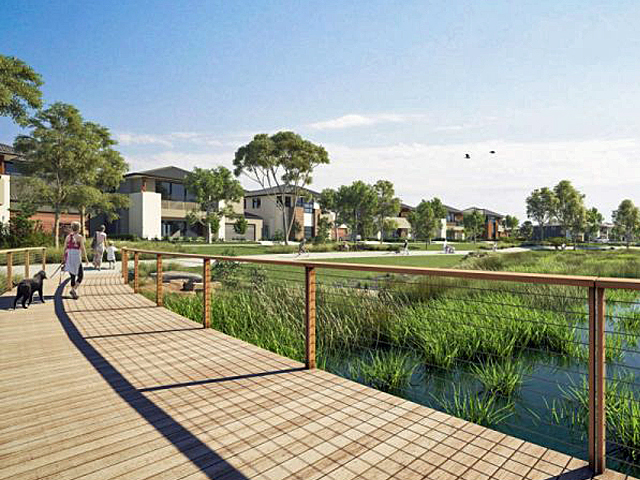 With fully qualified staff and experienced irrigation retailers, designers, auditors and installers, Smart Water confidently designs, supplies, installs and services Hydrawise irrigation systems all across Melbourne. 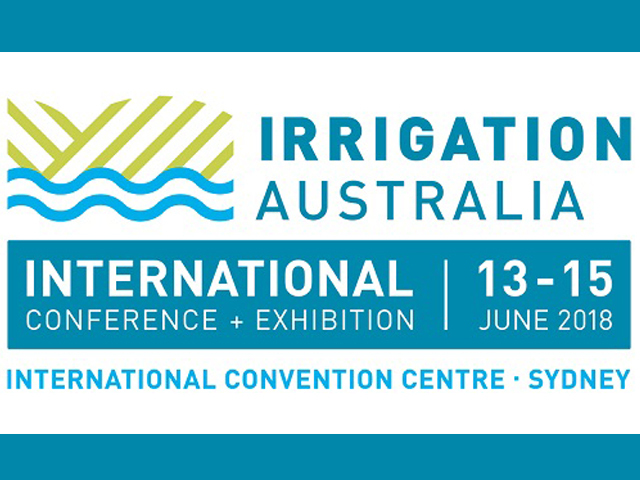 The Smart Water Corporation is a member of Irrigation Australia and Landscape Victoria. They also hold a Smart Approved Watermark for the delivery of services for Water Efficiency. To find out more about Hydrawise systems and everything Smart Water has to offer, visit their website.